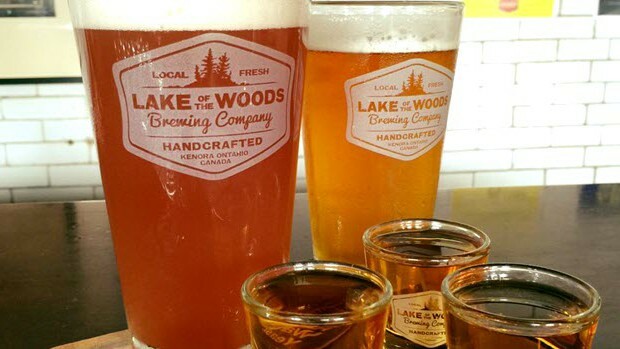 Kenora – While Lake of the Woods Brewing Co. scouts potential locations for a new, larger brewery, the company working to branch off into distilling spirits and cold-brewed coffee, reports CBC. The Kenora brewery is at capacity, according to founder Taras Manzie. 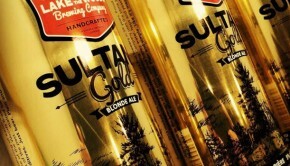 Lake of the Woods has been contract brewing at Cool Beer Brewing Co. in addition to meet demand in the Toronto-area market. 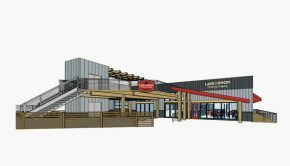 Cold-brew coffee could be available at the current Kenora brewery as early as February, but its search for a new brewery and distillery site is targeted for Summer 2016, according to CBC. 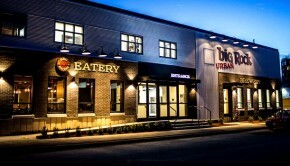 Two years is the targeted timing for the new brewery. 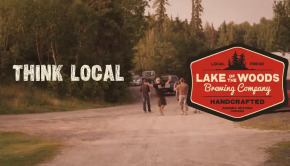 Topics: Lake of the Woods Brewing Co.